Are you pregnant and looking forward to changing your little one’s diapers soon? Are you preparing a shopping list for your baby as your delivery date is around the corner? 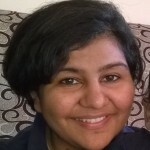 Well, if you are clueless and curious to know about cloth diapers reading this post is a must! 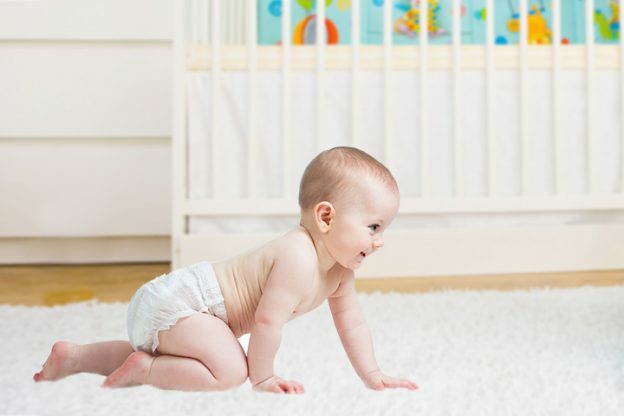 Diapers are extremely handy and useful to ensure your baby remains dry and comfortable. Are you keen to make an organic choice, while choosing diapers for your precious baby? The article here gives you the list of top nine cloth diapers to help you make an informed decision! Want to know more? Read on! Flat Diapers: Earlier generations would prefer to use the square-shaped cotton cloth as diapers. Prefolds: An economical option it comes in the form of rectangular pieces of cloth. It has multiple layers in the middle. 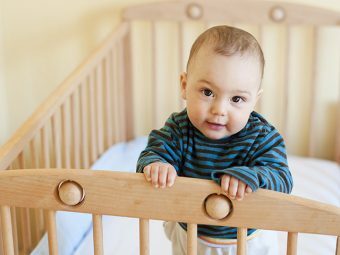 They are usually available in three sizes – for premature babies weighing up to 10 lbs, infants weighing up to15 lbs, and toddlers weighing up to 30 lbs. Contours: They are similar to Prefolds, except the fact that instead of a rectangular shape they come in an hourglass shape for close fitting. Fitteds: It has elastic at the back. It also has loops and Velcro, which makes it easy to use. 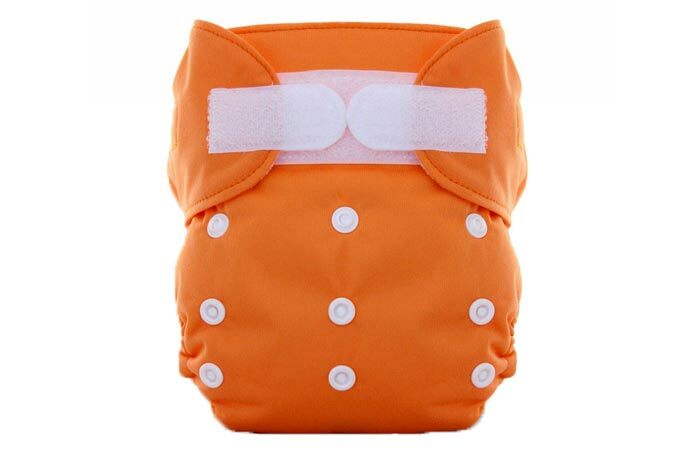 Pocket or Sleeve Diaper: It has an hourglass shape and an outer layer of waterproof material. All in One: The best part about this diaper is that a single size can fit a newborn and a toddler too! It’s the best diaper because of its rich features like stretch-to-fit and easy to dispose. Made of organic cotton it has six layers of absorbency. 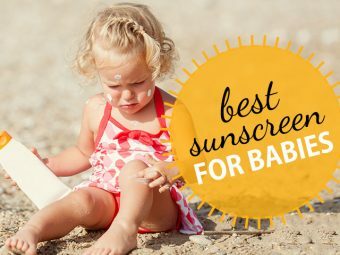 Your little one will stay dry for sure if he uses this one. It is an ideal diaper for babies who weigh between 4 and 12 pounds. It has a waterproof layer outside and a sewn-in soaker inside. It has a snap down center to ensure that the navel of the newborn does not get hurt. 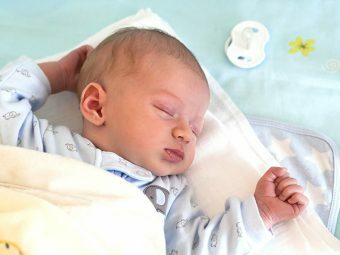 It is the trimmest form of diaper that comes with three types of inserts – stay dry (4 layers), overnight (6 layers), organic cotton (5 layers). You can use it for newborns and for babies who weigh 35 pounds or more! 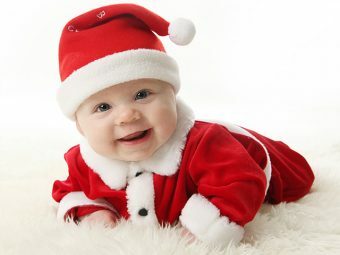 It is an expensive option for parents who do not mind spending that extra penny to ensure their baby’s utmost comfort. As you hold the diaper, you would see a soft waterproof layer and two rows of snaps to adjust at the waist and legs. 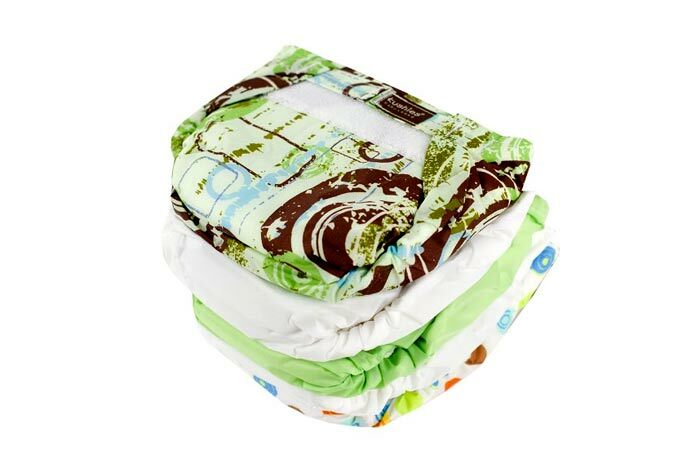 The diapers are available in a variety of sizes ranging from XS, S, M, and L.
The All-In-One diapers have six layers for absorption and a waterproof material outside. 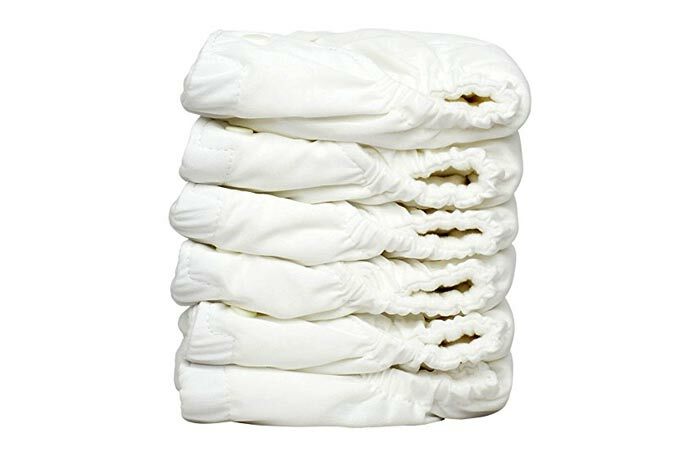 They can be called best newborn cloth diapers.The best part is that it is a pocket-friendly diapering option. They are available in two sizes for infants and toddlers. They provide a great diapering experience, and the best part of these diapers is that the insert available for them has two variations – disposable and washable. Once your baby arrives, you could use these diapers from day one. A trim fit, simple to use diaper gives you a hassle-free cleaning experience. 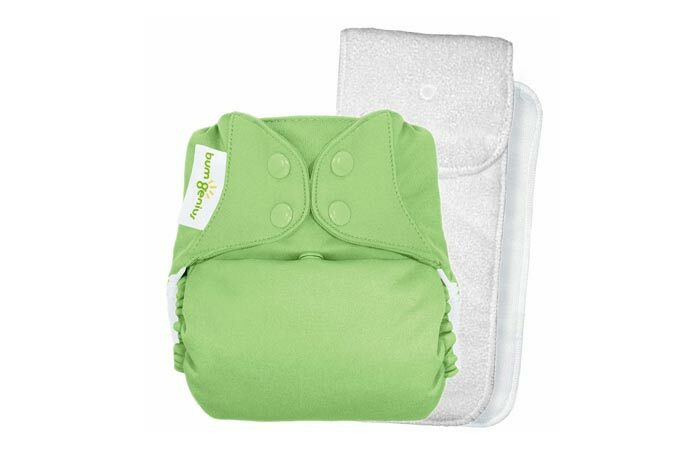 A three layer absorbent with a comfortable cover is a sure way to make your baby feel dry. The diaper is available in two sizes – Size 1 for babies weighing 6 lbs and Size 2 for babies weighing 18 lbs.One of the best cloth diapers for newborns. It is a one-size-fits-all diaper that you can use for both boys and girls across infancy to toddlerhood. The diaper comfortably wraps around the baby’s hips. 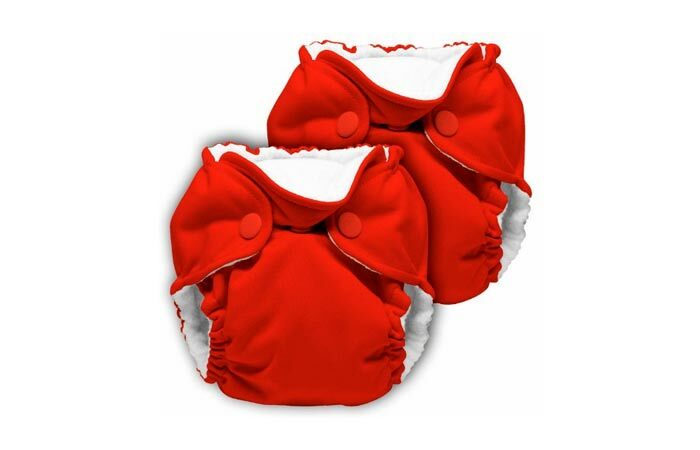 Secure the diapers in place with buttons and elastic to prevent leakage. The diaper has a sleeve for a super absorbent insert, which is the primary absorbent material. The washable inserts can be purchased separately if you want. The diaper fabric allows the skin to breathe and also permits the baby to move around comfortably. You can choose from a variety of designs and color pattern options. 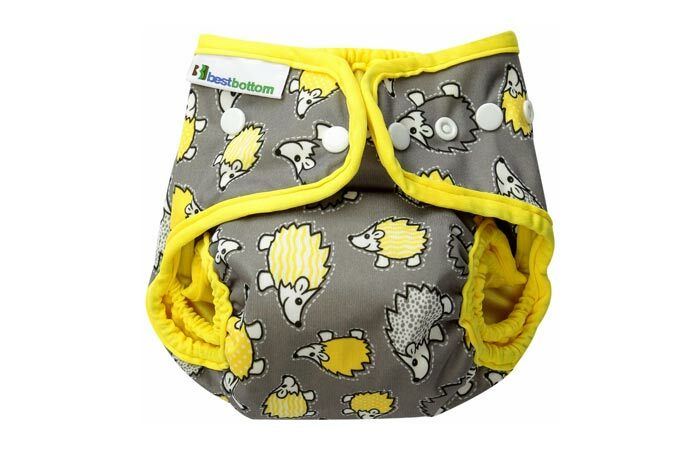 100% cotton diapers with a simple design that makes it easy to fold and secure using a baby-safe safety pin. 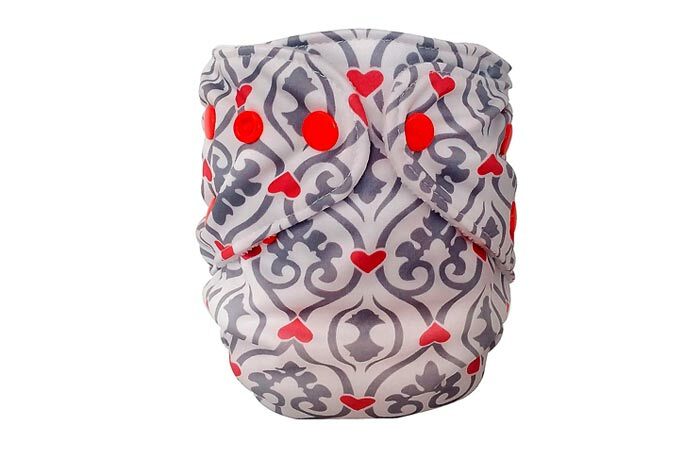 The fabric is lightweight and super absorbent yet at the same time dries quickly after a wash. A pack has ten diapers and comes with instructions on how to fold, but you can wrap it according to your style and baby’s preference. Now you know all about the best cloth diapers available in the market. Go ahead and take your pick! Do let us know which one is your favorite from the list and why you prefer it? Leave a comment below.